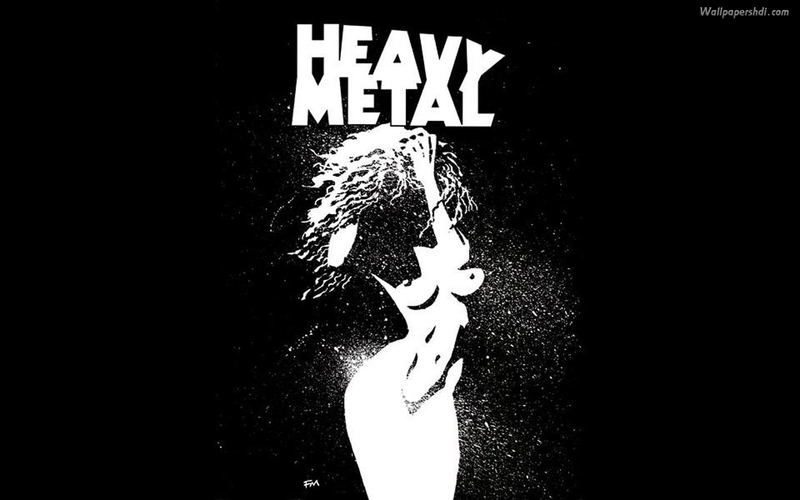 Haggard (/ˈhæɡərd/) is a German symphonic metal musical group founded in 1989. The group combines classical music and early music with death doom metal. 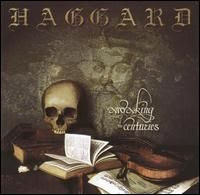 Awaking the Centuries is the second full-length album by German symphonic metal band Haggard. It was released on February 7, 2000 by Drakkar Entertainment.The album is based on Michel De Nostredame (Nostradamus) and his experience during The Black Plague in Medieval Europe. The album features several compositions based on Sergei Rachmaninoff's music. 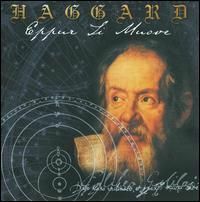 Eppur Si Muove is the third full-length album by the German symphonic metal band Haggard. It was released on April 26, 2004 by Drakkar Entertainment. The album is based on the life of the Italian astronomer Galileo Galilei (1564 –1642), who, according to legend, muttered the phrase eppur si muove, meaning "And yet it does move", after being forced to recant, in front of the Inquisition, his belief that the earth moved around the sun. Αναρτήθηκε από Knightmare στις 3:24:00 μ.μ. arc saint 22 Νοεμβρίου 2018 - 5:46 μ.μ.